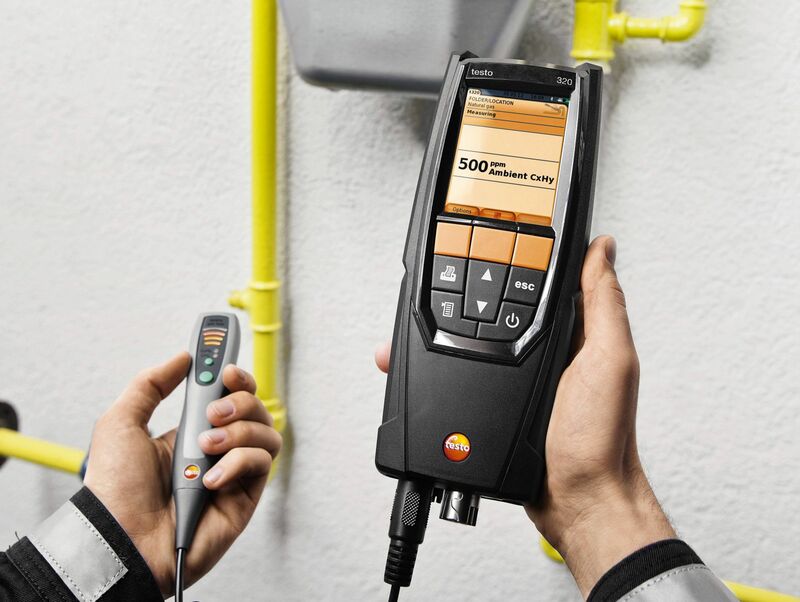 Flue gas measurement on heating systems with a compact flue gas analyzer for oil and gas: the testo 320 basic features all the essential functions for carrying out flue gas analysis, flue draught and pressure measurements. 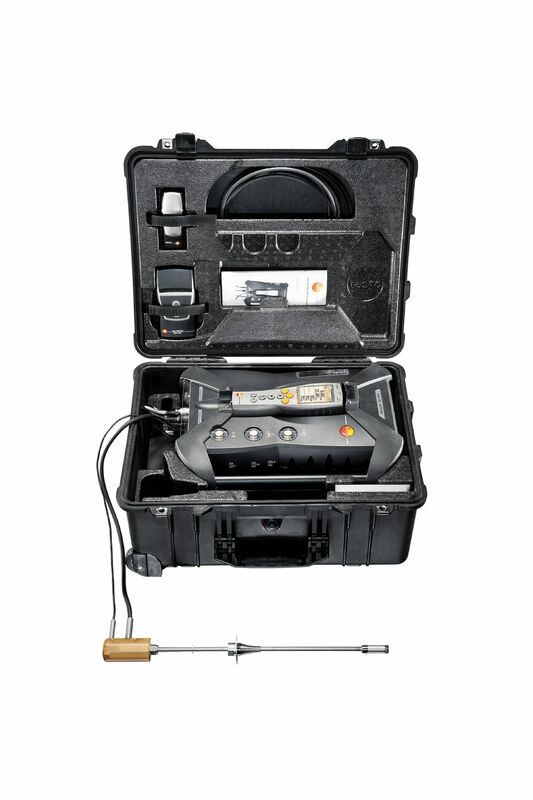 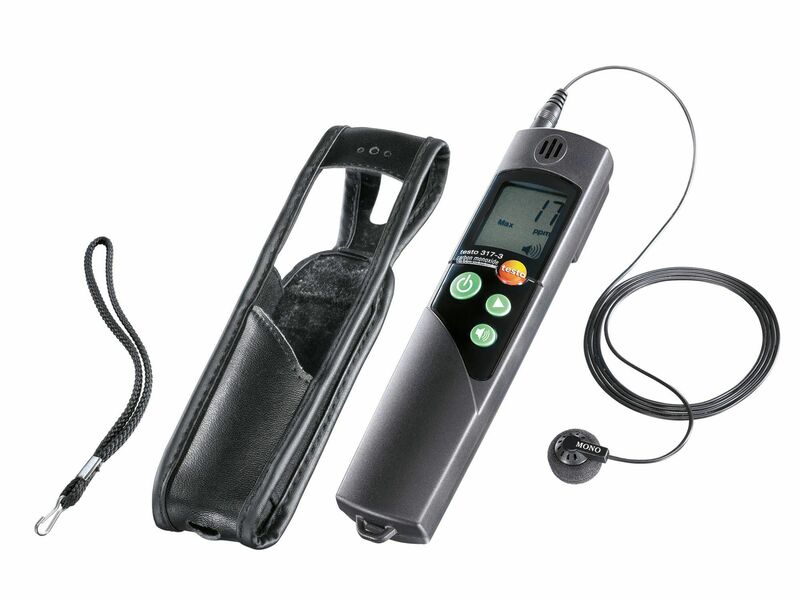 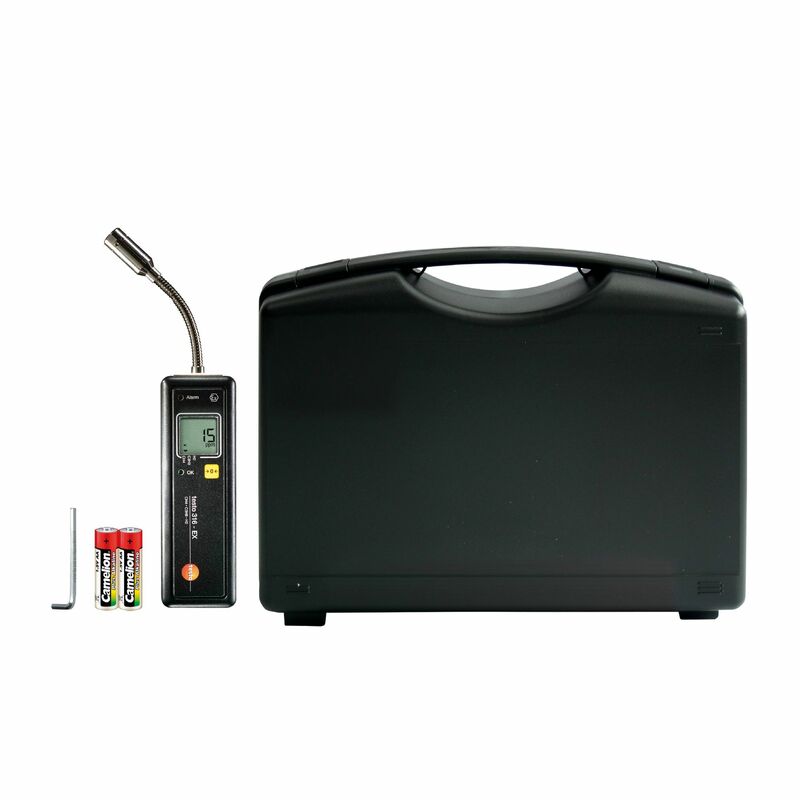 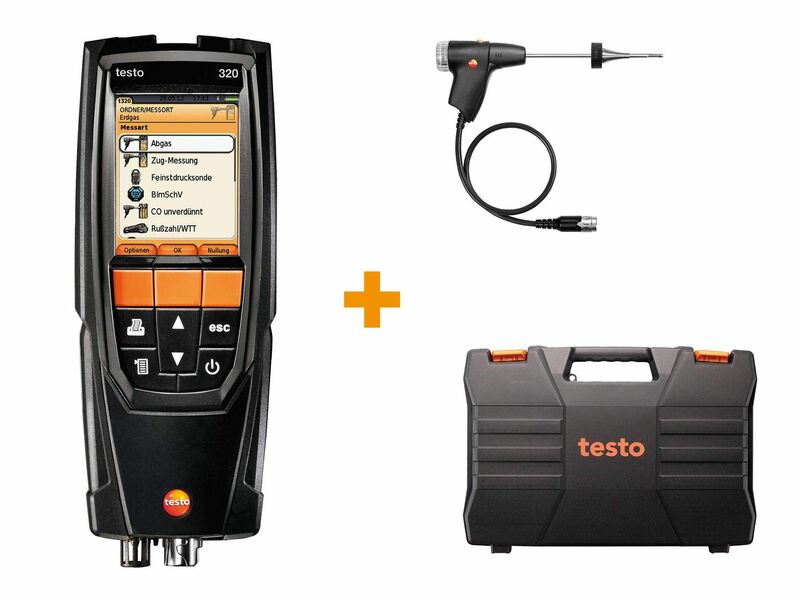 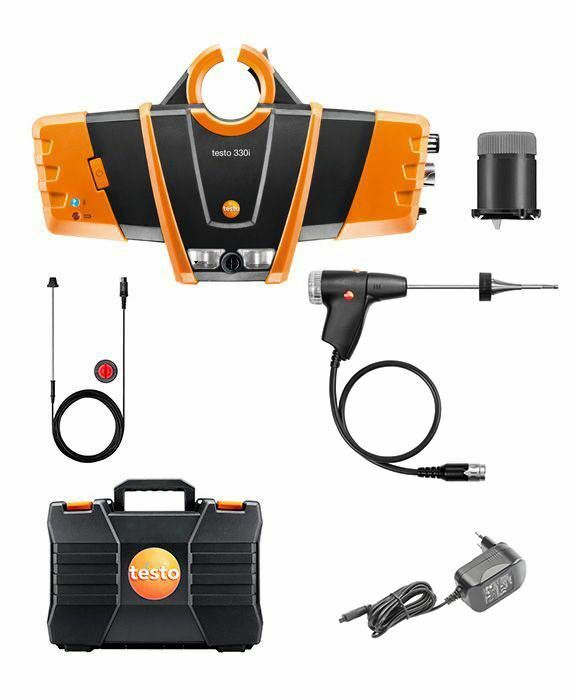 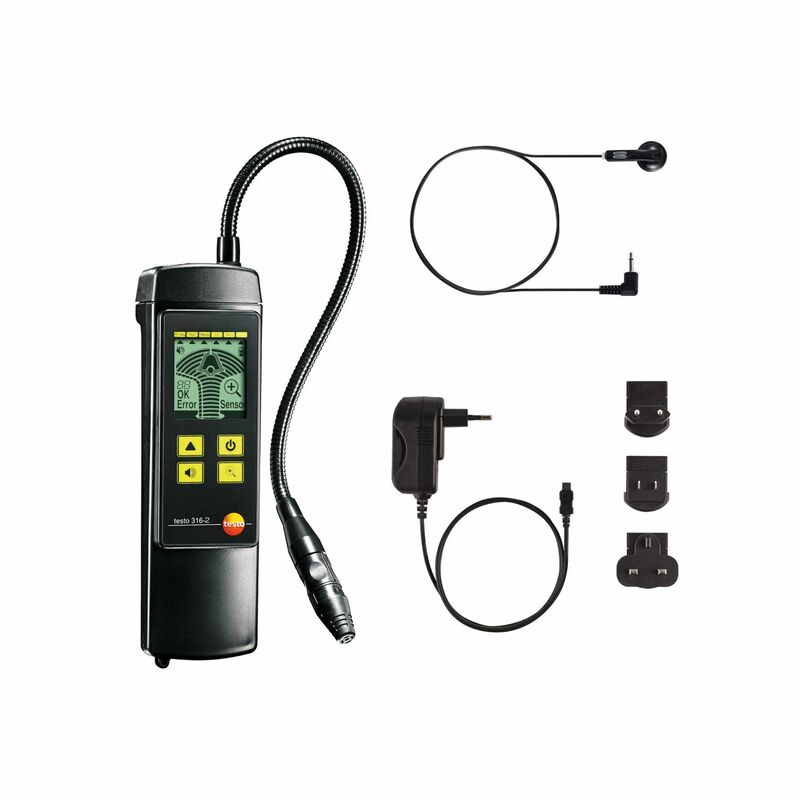 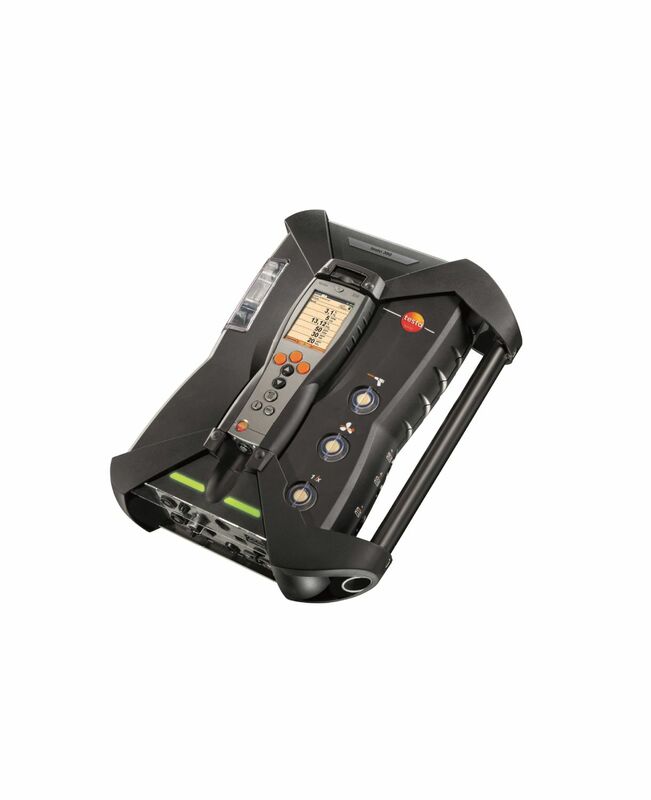 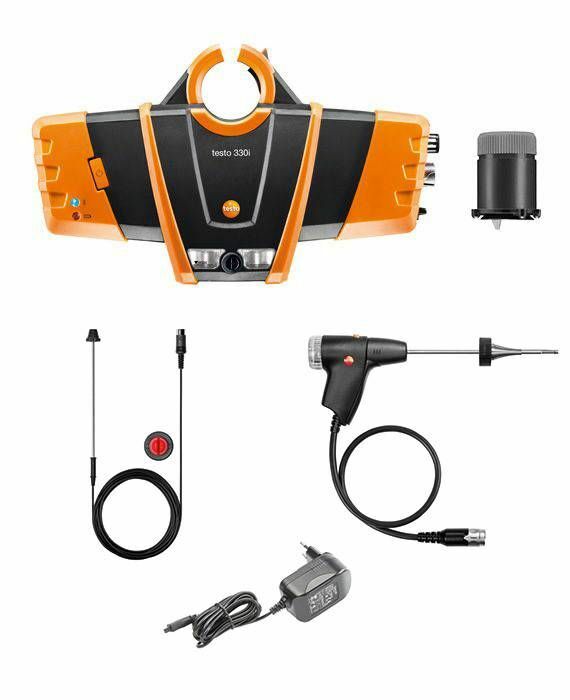 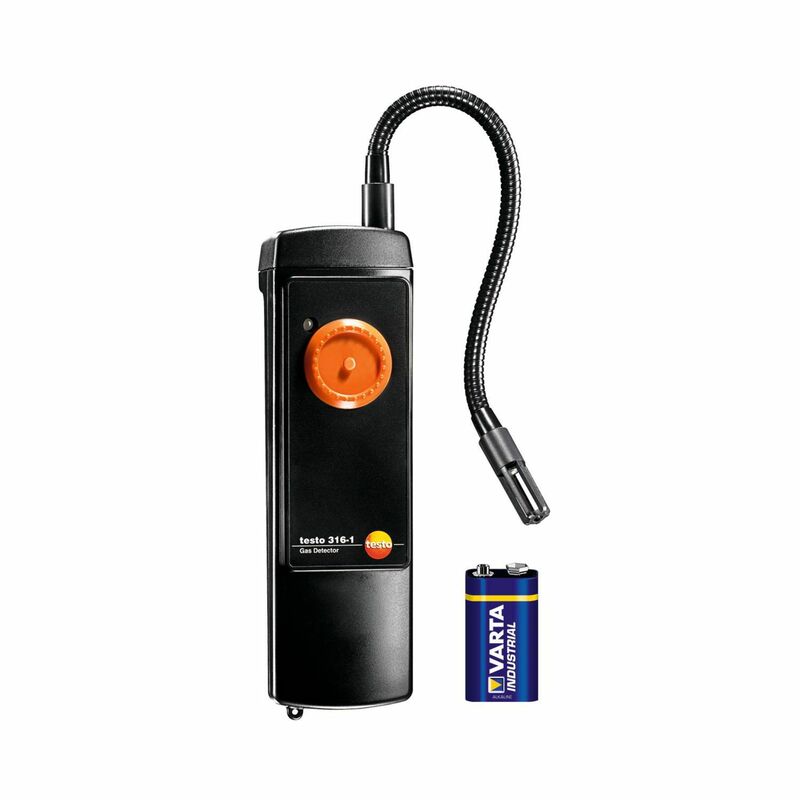 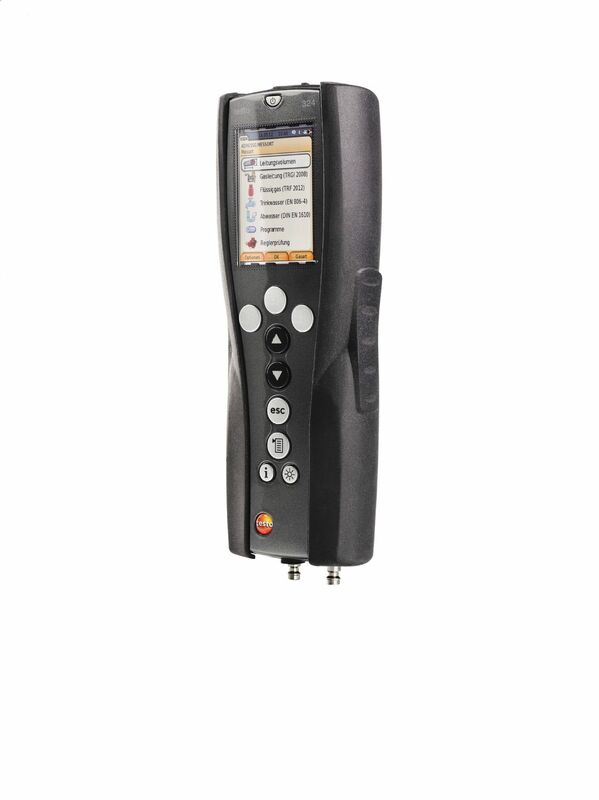 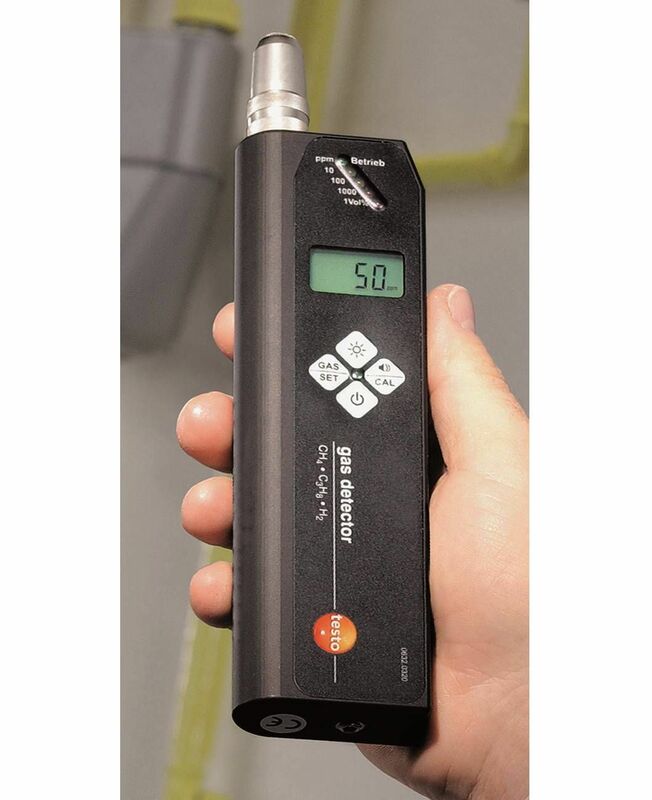 In the set, you get the testo 320 basic flue gas analyzer with practical accessories. 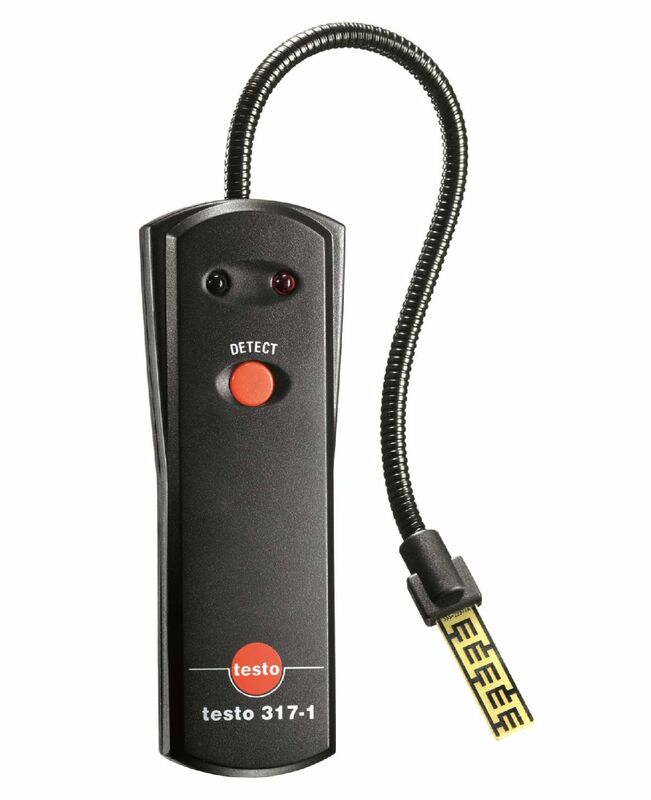 The testo 316-EX gas leak detector helps you to detect gas leaks and ATEX protection means it can also be used in potentially explosive atmospheres. 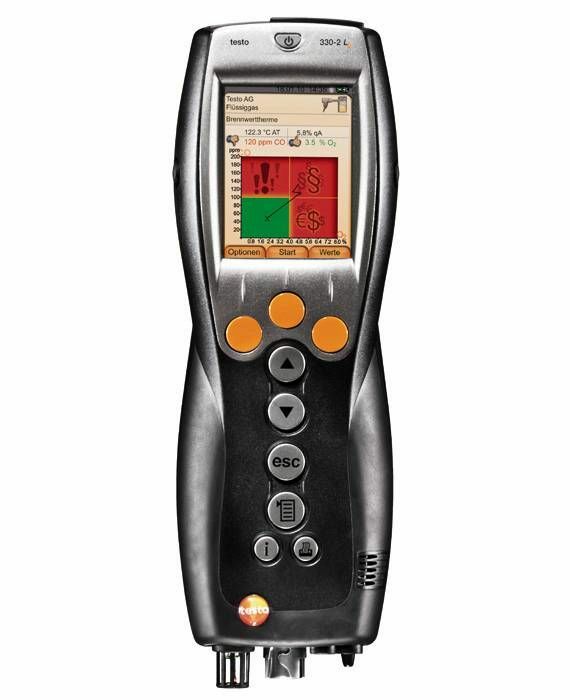 Gas verification and gas leak location can be carried out on gas pipes and installations both indoors and outdoors. 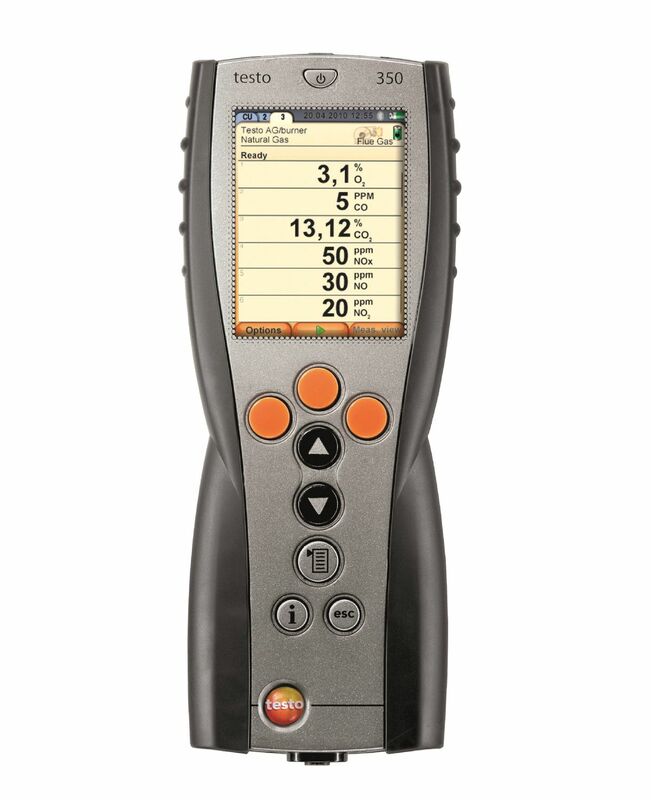 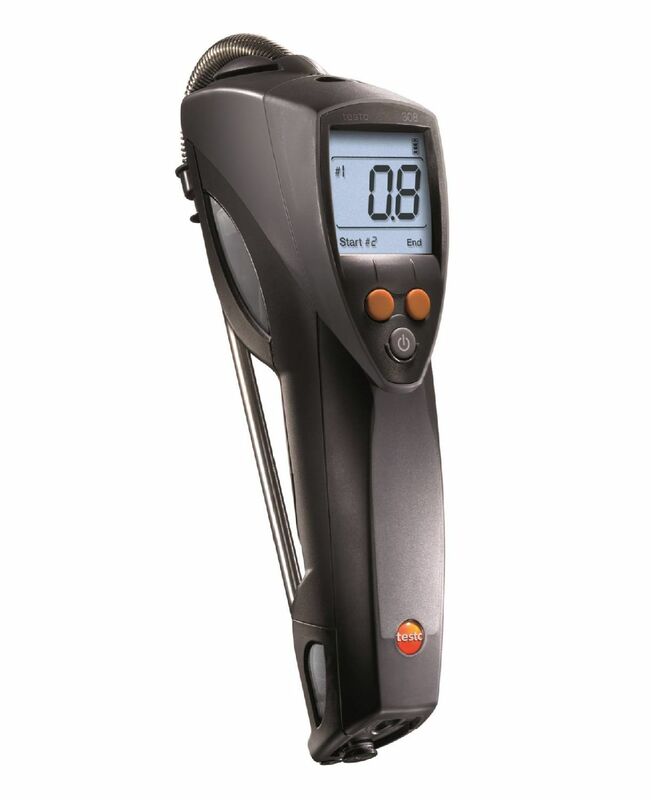 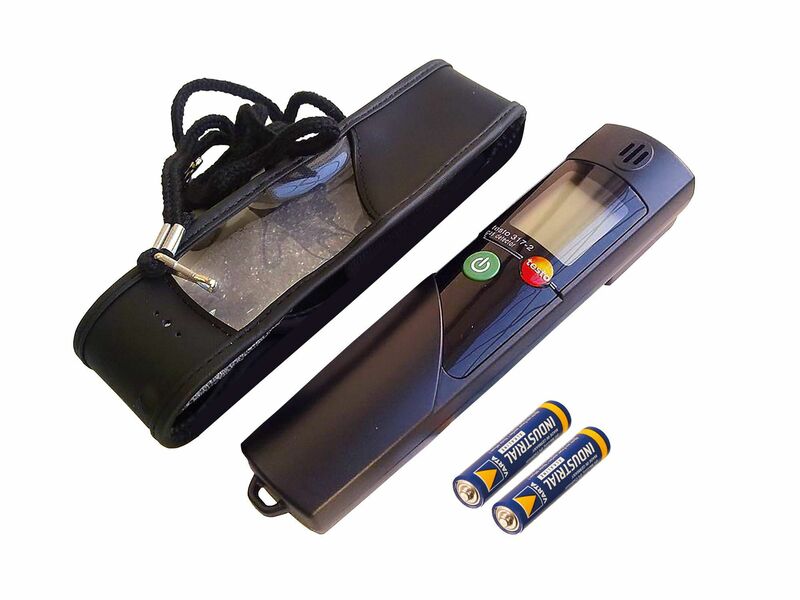 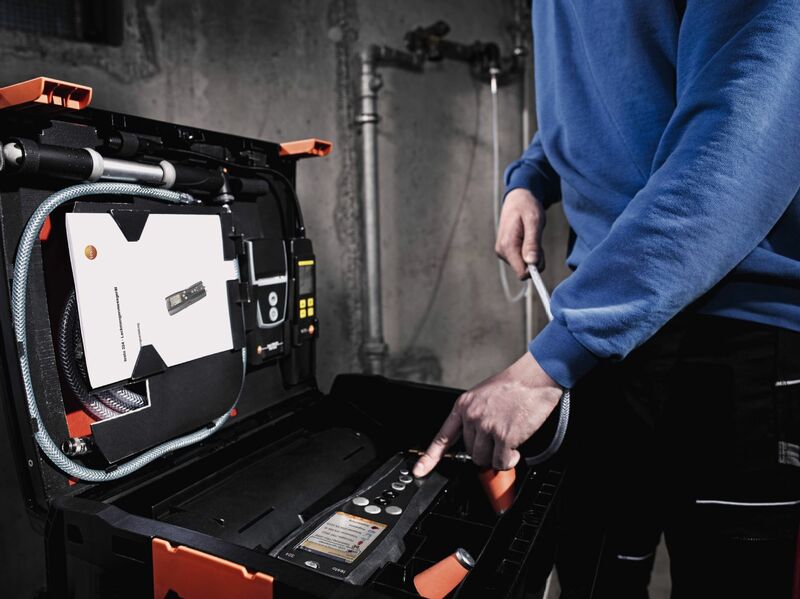 Temperature measurements at radiators; flue gas parameter and pressure measurements at burners; CO measurements in the ambient air: the testo 320 allows you to carry out all measurements in and around heating systems with only one measuring device.